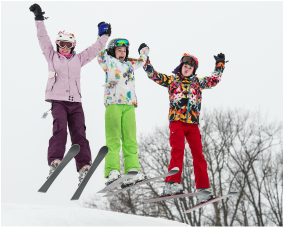 Skiing, Tubing, Snowboarding - Clare County - Where the North Begins! 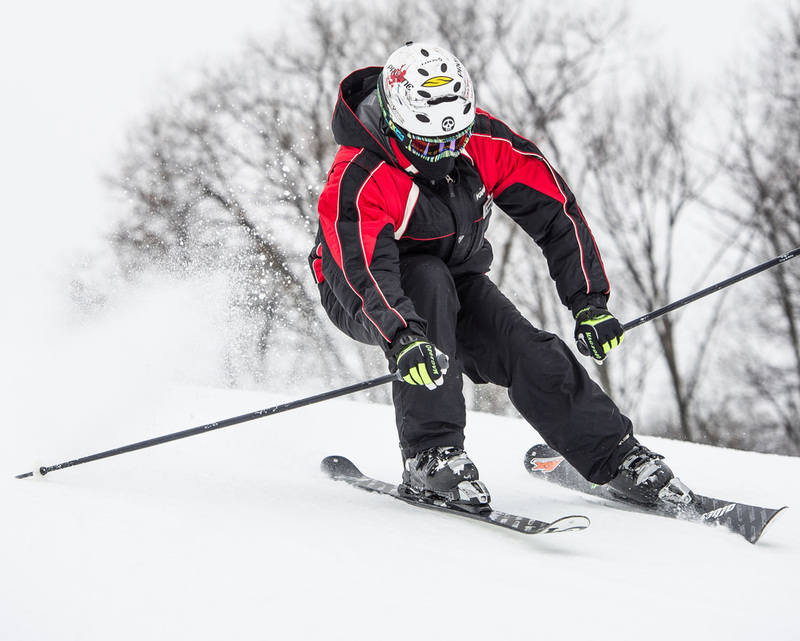 Winter provides the opportunity to take advantage of great downhill skiing and tubing at Snow Snake. Snow Snake is excited to add Winter Fat Bike Trails to its list of winter fun! 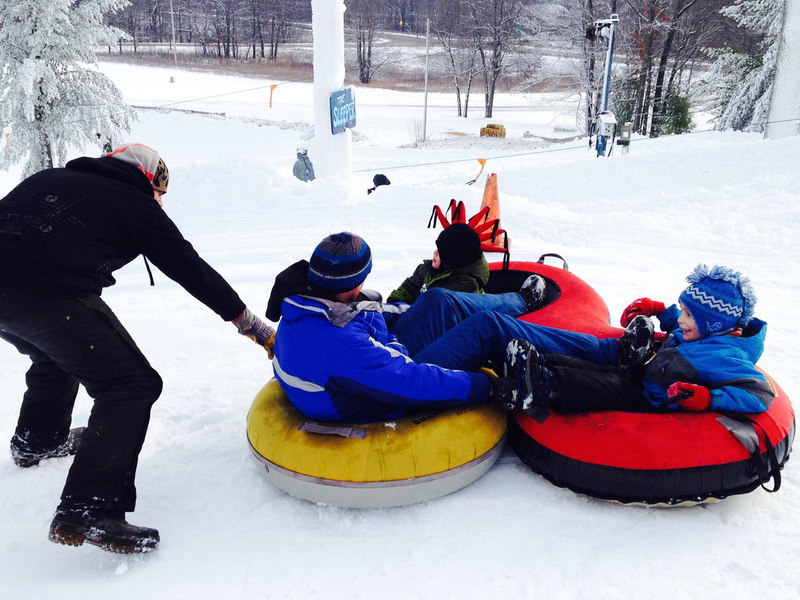 Grab your fat tire bike, or rent one of ours, and enjoy 6 miles of groomed trails. The six miles of trails consist of two loops a one mile hilly curvy extreme trail (Zipper Loop) and five mile loop through the wilderness (Golf Course Loop). We added a new flow loop inside the Zipper Loop to enjoy!